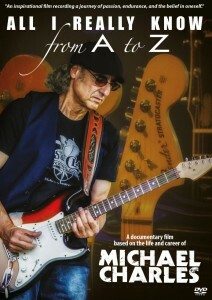 "An inspirational film recording a journey of passion, endurance, and the belief in oneself." 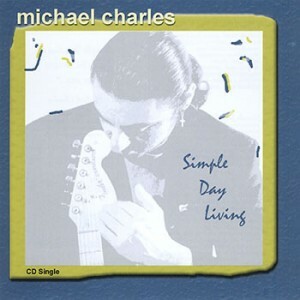 ALL I REALLY KNOW From A to Z; a documentary film based on the life and career of Michael Charles. 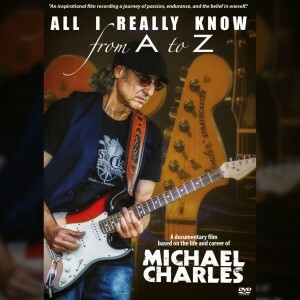 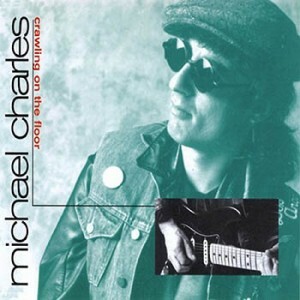 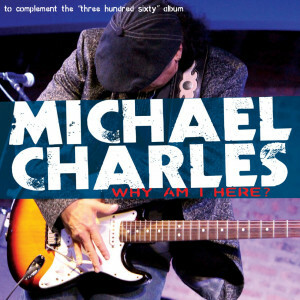 Click the button below to add the Michael Charles - ALL I REALLY KNOW From A to Z (DVD) to your wish list.